Every invoice we send out for a picture sale contains the same wording: ‘Please send two voucher copies to fotoLibra at 22 Mount View Road’ and with a very few honourable exceptions it is routinely ignored. Of course we can’t enforce it; most of the time we’re more than happy just to have made the sale. But a line has to be drawn somewhere. And this is it. We have been providing the images for the labels on a series of rather upmarket Scotch whiskies recently. Each whisky has been paired with a famous author. So far we have sold them images of Charles Dickens, Rudyard Kipling, Edgar Allan Poe, Mark Twain, Leo Tolstoy, Gustave Flaubert and Alexandre Dumas. But not Marcel Proust. I don’ t think Proust was much of a whisky drinker, more of a crème de menthe merchant. 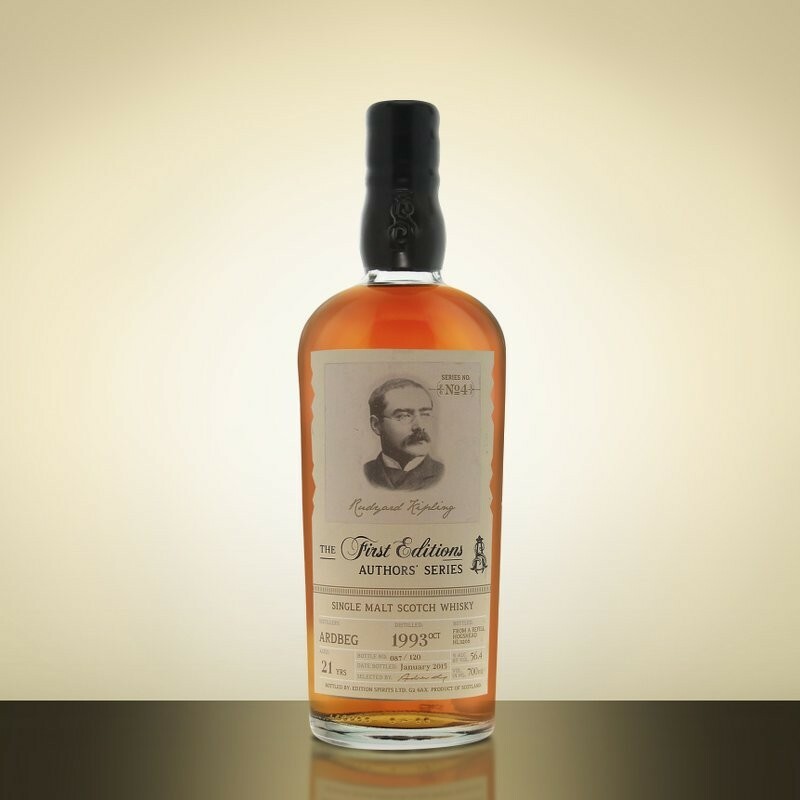 “This Authors’ Series is a range of limited edition and exclusive single malt whisky, created by the prestigious blenders and bottlers, Hunter Laing Ltd. Each whisky has been paired with a famous author, ensuring that the unique taste and character of the malt has been inspired by the author’s life and work. Charles Dickens, Rudyard Kipling & Edgar Allan Poe are the first three expressions that have been released. I’ve been sitting by the front door since January last year waiting for our two voucher copies to drop on to the mat, but bizarrely enough they have failed to materialise. I think I may have discovered why. This particular whisky costs £900. Per Bottle! And it’s not even a litre! That’s €1,150, or $1,275. Blimey. Because it’s not a whisky, it’s an Expression.